US Made bath Bomb Press easy to use and fun! Bath Bomb Press manual ON SALE! 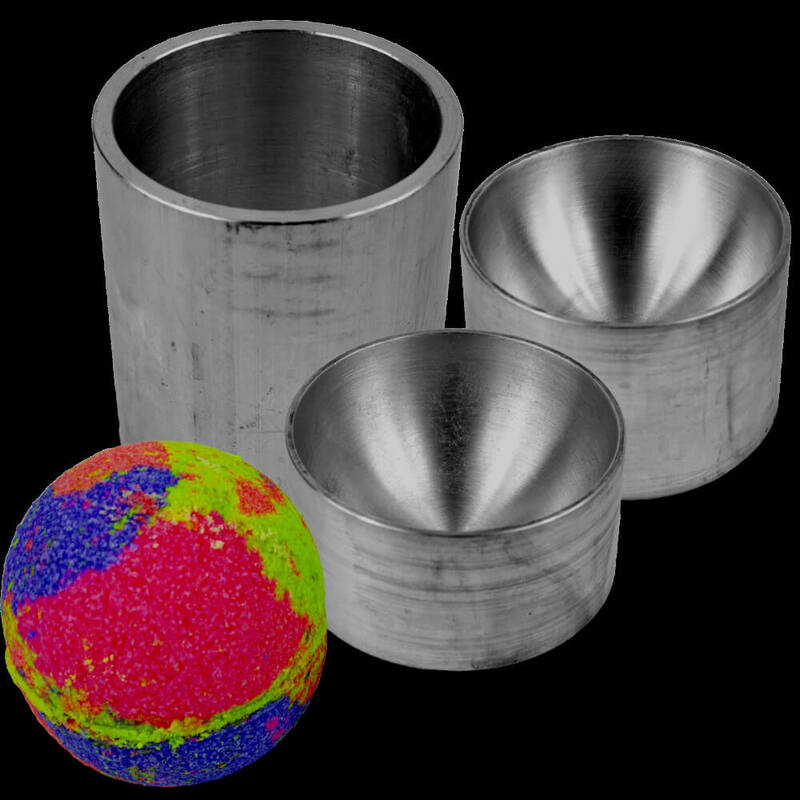 Do you enjoy making bath bombs, and other fun, popular fizzy creations that you press in a mold? Are you searching for an easier way to get products made? Our US Made, easy to use manual bath bomb press will not only speed up the process, plus, with all the great mold choices you'll love making bath bombs even more! This press has 1/2 x 20 thread size fits all of our bath bomb molds. It may not work with other manufacturer's molds. Designed for Portability too! Easy to put together, and easy to take apart. Made & Designed to be Portable. US MADE Manual Bath Bomb Press -is easy to disassemble and re-assemble. SAVE! Add Molds with the press at Discounted Prices - Limited Time! Save 30% on Price of molds using the Bundle feature. One mold per customer on the bundle pack.